This entry was posted on October 2, 2017 by Chelsea Strong. 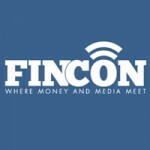 On October 25th-28th, 2017 an energetic community of money media nerds will descend on Dallas, TX for a weekend of connecting and learning. Will you be there? You’ll learn how to craft compelling money-related digital content for your blog, social accounts, podcast, and video channel – part of this process is learning what’s current in personal finance, deals, and investing. You’ll learn how to establish your online platform. You’ll also learn to get your quality content in front of more of the right people using the latest in marketing, branding, networking, SEO, and community-building best practices. You’ll learn from the proven experts exactly how to earn money by freelancing, pairing your content with relevant advertising, leveraging your influence, and creating your own products and services. Register here and we hope to see you all there! 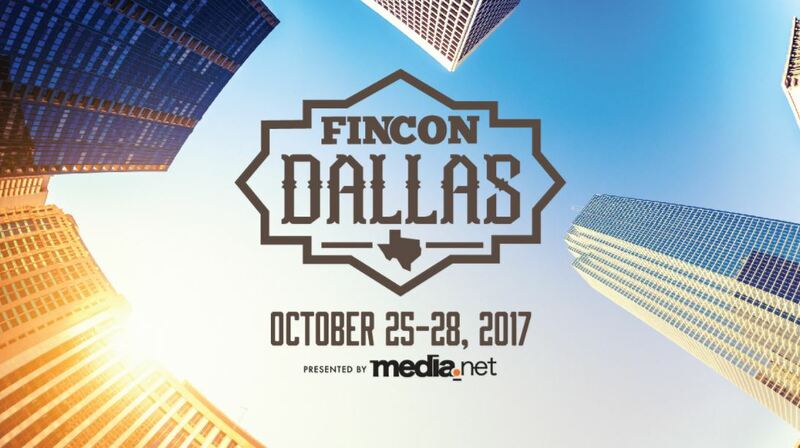 This entry was posted in All Projects, Events and tagged #FinCon17, Dallas, fincon, finance, investing on October 2, 2017 by Chelsea Strong.